The BCCI have just released the details of the IPL auction that is to be held on 18 December in Jaipur. There will be a few changes at the mega event, with the ever-present Richard Madley not available this time. What makes the auction even more crucial to the fortunes of the eight franchises is that this is only the third IPL to be held during a World Cup year. With all players not being available for the entire competition, teams will have to try and come up with various alternative combinations. They would also have to pick very smartly at the auction in order to gain a headstart come March. The various cricketing boards of the world have already set the deadlines for their respective players to attend camps and preparatory sessions in the build-up to the World Cup. Keeping all of that in mind, here's an insight into how the most successful team in IPL history - the Chennai Super Kings - could approach the auction. CSK have always delivered both in the auction and also on the field. Although their motto of experience over youth did garner a lot of criticism and trolling last year, CSK ran the show with as many as four batsmen crossing the 400-run mark in their triumphant run to the IPL title. 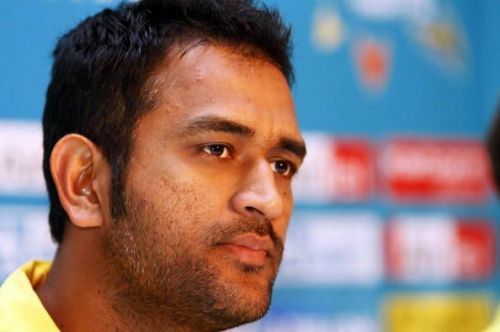 MS Dhoni had a clear plan as to what his resources would be, and when to use them. 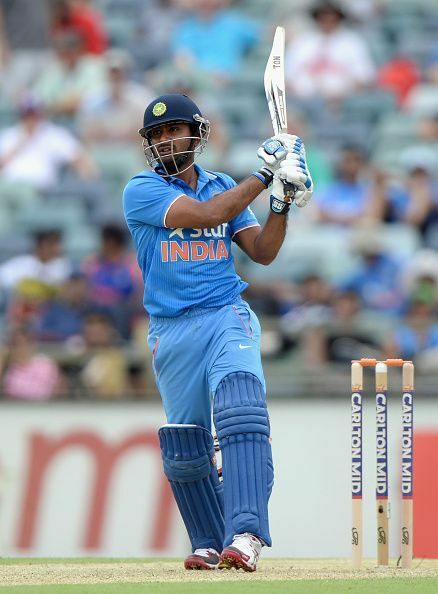 Players such as Ambati Rayudu and Shane Watson were in imperious form throughout. But it wasn't only the veterans who were at it. There was also the emergence of a certain Deepak Chahar, who blew the IPL open with his exemplary swing bowling. Leading up to the auctions, CSK have retained the most number of players (23) and have a salary cap of 8.4 crores still available with them. With the core of the team still intact, Dhoni and Fleming would love to buy a couple of fast bowlers after releasing Mark Wood. With the team being light on Indian fast bowling talent, it wouldn't be a surprise to see the likes of Mohammed Shami and Jaydev Unadkat donning the yellow jersey come IPL 2019. Another massive advantage that the CSK team have is the availability of their overseas players. 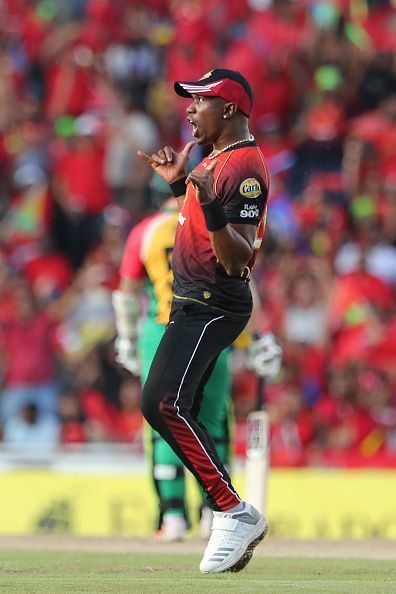 Shane Watson, Dwayne Bravo and Mitchell Santner are available for the entire season, and the South African trio of Faf Du Plessis, Imran Tahir and Lungi Ngidi are available till May 10. Another area that CSK seem to be light on is local batting talent. With only Kedhar Jadhav and Dhruv Shorey available as back-up for Dhoni and Raina, and a certain Yuvraj Singh available in the market for a base price of Rs. 1 crore, CSK could go for the southpaw if he comes cheap. With nearly the entire XI that played IPL 2018 available for the whole season in 2019, CSK wouldn't want to tinker with their successful combination. There have been rumors floating around that the venue of the IPL might be shifted to South Africa, but that would be of little concern to Dhoni's men with as many as three South Africans in the side. With only a few spots left in their squad, we can expect CSK to be very direct at the auction and be aggressive in their pursuit of a fast bowler and a middle order batsman. Follow Sportskeeda for all the latest Sports news, updates, schedule and stats.